When the children asked what was for pudding one Sunday lunchtime a while back, who would have thought this would lead to East Neuk of Fife-based Michelle Wilkinson becoming a national award winner for her delicious caramel sauce, just over a year since launching her business. 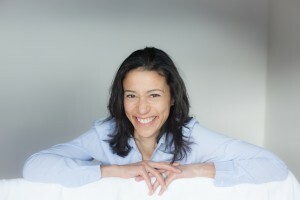 A contrast to the world of investment banking in London, Michelle and her family moved to Scotland in 2005 where, as founder of The Very Lovely Sauce Company, she started making very lovely sauce in her own kitchen in Abercrombie, near Pittenweem. 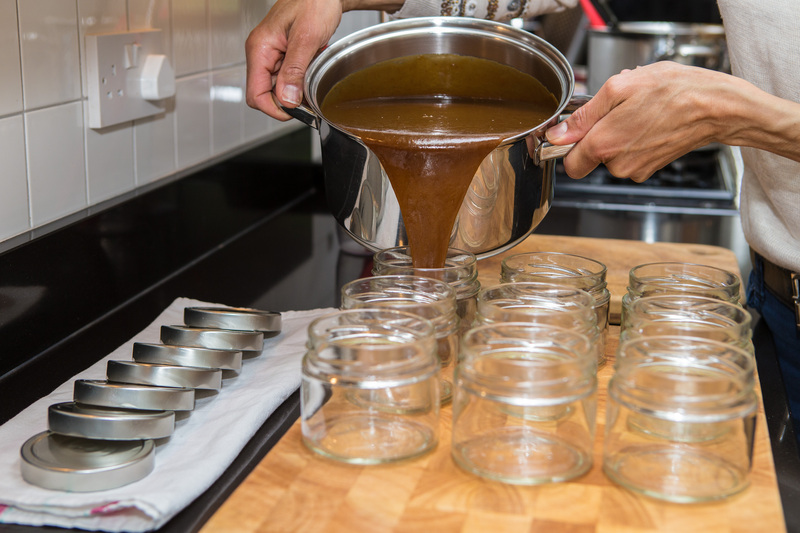 The company are the only specialist caramel sauce producer in Scotland, with each jar containing only natural ingredients. The Very Lovely Sauce Company now supplies over 60 stockists all over the UK including delis and farm shops in Fife such as Ardross Farm Shop, St Andrews Botanic Garden, Balgove Larder and Muddy Boots to name just a few! 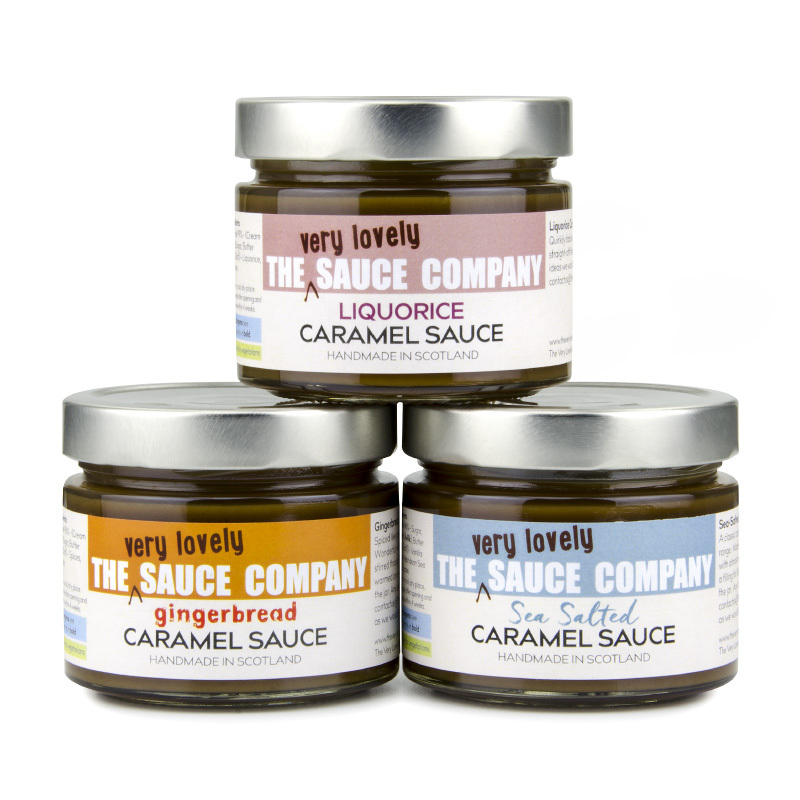 One of The Very Lovely Sauce Company’s highlights in 2016 has to be when it was one of the big winners at this year’s Small Producer of the Year Awards in November after scooping the Grocery Q and Gold Q for their Gingerbread Caramel Sauce. Not long after, the business was named as one of the Artisan Food finalists for the 2017 Scottish Rural Awards. The Very Lovely Sauce Company gave the award winning Gingerbread Caramel Sauce to food bloggers and writers who came to the Kingdom back in September for Feast of Fife which was a 48 hour foodie experience, sampling some of Fife's delicious larder of food & drink offerings.